If you have oak trees on your property, this is the time of year to cruise the woodlot and look for signs of oak wilt. Once a tree becomes infected, an entire stand can be affected because the disease moves across root grafts from one tree to the next. Oak wilt has been confirmed in 61 of Wisconsin’s 72 counties. 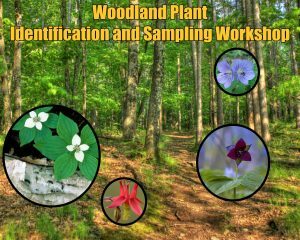 The Wisconsin DNR has a quick online Oak Wilt Guide that can help you assess your oak wilt risk. 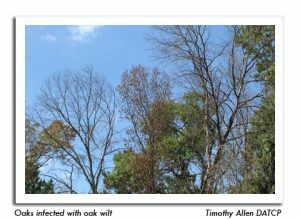 Now is the time to identify oak wilt if it exists on your land and make plans for dealing with it this coming winter. According to the Wisconsin Department of Agriculture, Trade and Consumer Protection, oak wilt is transmitted by a beetle that is attracted to sap from open wounds. This beetle carries the oak wilt fungus (Ceratocystis fagacearum). That is why it is very important that landowners only prune oaks during the dormant season; late fall through mid-winter. Trees should not be pruned during April, May, or June or whenever the beetles are active. There is no cure for infected trees. According to the US Forest Service, the only control action available is to isolate infected trees by cutting any root grafts between infected and uninfected trees. A trencher or vibrating plow set to 2-4 feet deep separates the root systems of adjacent oaks, preventing underground spread. Infected trees should be cut down before April 1st; burned, chipped or covered with plastic for sixty days to prevent overhead spread of the beetles and fungus. New sprouts from infected roots need to be controlled with herbicide. UW Extension has an informative Oak Wilt Bulletin that provides useful information about the pest; its diagnosis and control.For more information, contact the Wisconsin DNR Forest Health Staff. 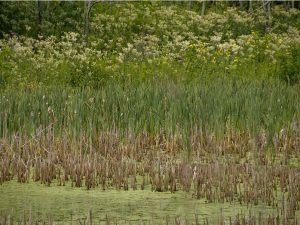 A new Ontario study shows that destruction of small wetlands can increase algae blooms in the Great Lakes basin. 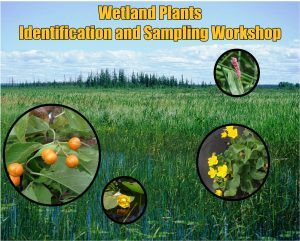 The Canadian Press notes that while government agencies tend to focus more of their attention on large wetland remediation projects, smaller wetlands actually punch above their weight when it comes to filtering out nutrients from runoff. 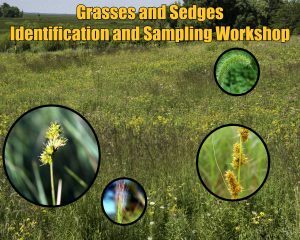 The Wisconsin Wetlands Association publishes My Healthy Wetland a handbook for landowners. 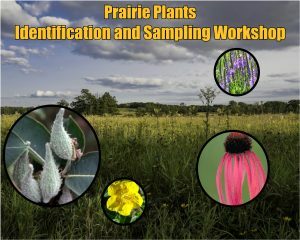 They also host workshops and publish a quarterly e-newsletter. Want to learn more about Wisconsin’s Sandhill and Whooping cranes, as well as cranes from around the world? 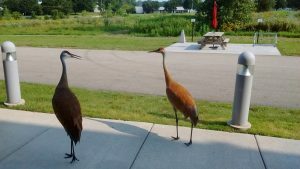 Come to the Cranes of the World Festival on Saturday, August 5, 2017 from 9:00AM to 5:00PM at the International Crane Foundation in Baraboo, Wisconsin. In 1975 there were only a few hundred Sandhill cranes left in Wisconsin. Overhunting in the early 20th century and the pesticide DDT completely eliminated Whooping cranes and nearly wiped out Sandhills from the state. Today, thanks to the work of the International Crane Foundation, these incredible birds have made a successful comeback. The folks at the International Crane Foundation began work in 1973 on cranes when little was known about them and their numbers were crashing around the world. From their humble start in Baraboo, the ICF has become the world’s leading international crane conservation group. Their projects in Africa, India, China and Southeast Asia have helped to stabilize crane populations globally. This one-day event is their way of sharing what they have learned with their neighbors. Many landowners want to know more about cranes so that they can better manage them. The Cranes of the World Festival offers property owners an opportunity to talk to the experts about crane conservation and best management practices for their land. 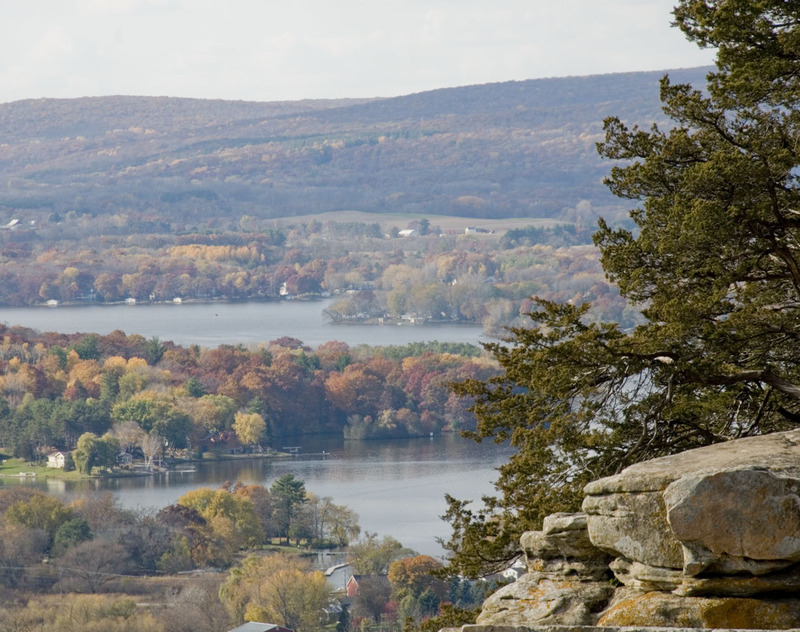 The International Crane Foundation is located at E11376 Shady Lane Road, Baraboo, WI. For more information email: info@savingcranes.org.